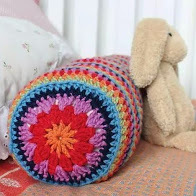 Do you know someone who wants to learn to crochet? 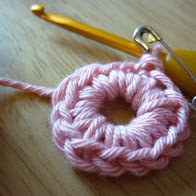 I am teaching my “Learn to crochet in a Day” class at the Ditzy Rose Makery in Cheshire on Saturday 10th Feb. The cost is £45 including materials and you’ll be treated to delicious cake and a sandwich lunch. 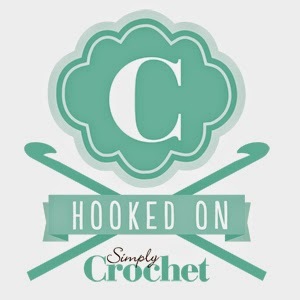 I’ll supply all the materials you’ll need on the day and we’ll cover all the basic skills you’ll need to start your journey into crochet. You can book via Nikki at Ditzy Rose. I’ll be back soon with lots of new free patterns for you (I’m slowly working through my back catalogue of published designs and I promise to share some of my favourites here), news of new published designs and an updated version of my recommended resources for knitting and crochet. So, if you haven’t subscribed to the blog, or signed up for my newsletter, do it now. I promise there will be lots of treats in store for subscribers this year, including competitions, give aways and exclusive free patterns. My small way of saying thank you for all your support and enthusiasm for my work!